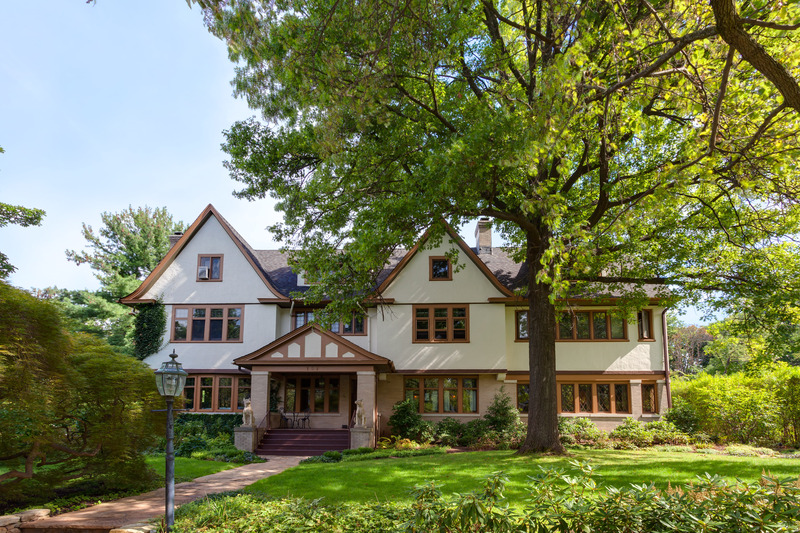 As part of the 2015/16 school district budget process, South Orange-Maplewood Board of Education members discussed requesting that the local municipal governments of South Orange and Maplewood make contributions from housing development PILOTs. Towns negotiate PILOTs (payments in lieu of taxes) with developers to encourage development. Often after 5, 10 or 20 years, the PILOTs ramp to a full property tax rate. Municipalities receive annual payments in such arrangements, but school districts don’t. Members of the Board of Ed say that increasing enrollment from the developments puts pressure on expenses, particularly staffing, and makes it difficult to budget under the state-mandated 2% cap. Board member, Beth Daugherty said that she wanted the district administration to prepare a report that shows the number of students per residential development in South Orange and Maplewood and whether those properties are paying a PILOT vs. being on the tax rolls. Many Board members have stated that they really have to look at all potential revenue sources and not just keep cutting expenses to balance their budgets. 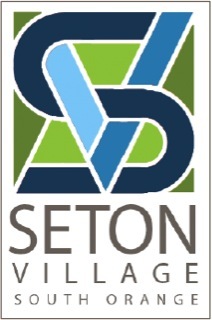 Seton Village is the new brand for the Irvington Ave. corridor. Doug Zacker, the Chairman of the Irvington Ave Corridor Advisory Board announced at Monday Night’s meeting. 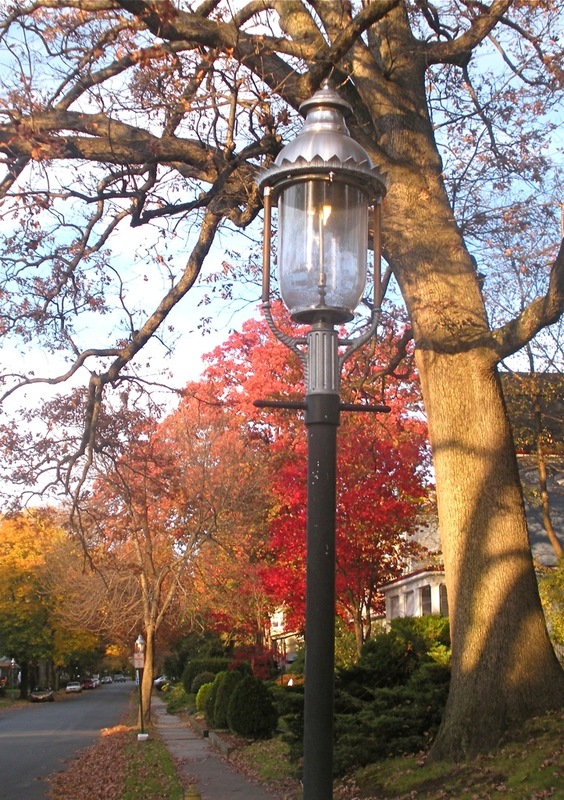 A Holiday lighting event will be on Friday from 530-800 at W. Fairview and Irvington Ave. After the autumn food truck and craft beer fest, this part of town is becoming more of a destination. 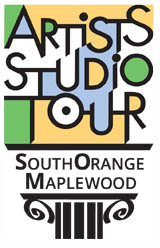 There are many serious artists in South Orange and Maplewood. I’m going to do the tour this year from 11-130 and then do my open house. You can visit 50 artists’ studios, galleries and group exhibitions on this Sunday, June 3 between 11am-5pm. It occurs the first sunday in june every year. PSE&G reports that it is making steady progress restoring service to the more than 560,000 customers impacted by Saturday’s storm. In a notice dated Nov. 1 at 11:45 a.m., PSE&G announced that about 95,000 customers were still without power. The utility has restored service to 83 percent of customers impacted. Crews continue to work around the clock to restore service. The company expects to meet the state’s goal of having at least 95 percent of its customers restored by Thursday. Counties most affected include Bergen, Essex and Passaic due to the extensive amount of tree and power line damage. PSE&G has 262 crews and troubleshooters, 110 line contractor crews and 212 tree crews working around the clock to restore power. Downed wires should always be considered “live.” STAY AWAY FROM ALL DOWNED LINES. Do not approach or drive over a downed line and do not touch anything with which it might be in contact. To report a downed wire or other visible equipment damage, call 1-800-436-PSEG (7734). Provide the street as well as the nearest cross street. Check on the well-being of elderly neighbors. See if they are safe and if they need extra blankets or other help. Contact local officials if assistance is needed. Caution: Do not try to use a gas oven or range to heat a room. The appliance will deplete oxygen from the air, causing asphyxiation or deadly carbon monoxide poisoning. Also be cautious when using space heaters. Read and follow the manufacturer’s instructions and heed warning labels. Be sure all members of the household understand how to operate space heaters safely. To report a power outage, call PSE&G’s Customer Service line: 1-800-436-PSEG (7734). Electric crews work to restore power to the largest numbers of customers first, attending to “priority” customers – hospitals, police stations, fire stations, water and sewer facilities, schools, communications facilities (TV, radio & telephone), and customers on life-sustaining medical equipment. At the same time, the utility restores power to homes and businesses, starting with the circuits serving the largest number of customers. Customers with a handheld device, or who are at an alternate location with power, can also report power outages and view the status of their outage by logging in to My Account at pseg.com. General outage activity throughout our service territory is available online at www.pseg.com/outagecenter and updates are posted on pseg.com during severe weather.